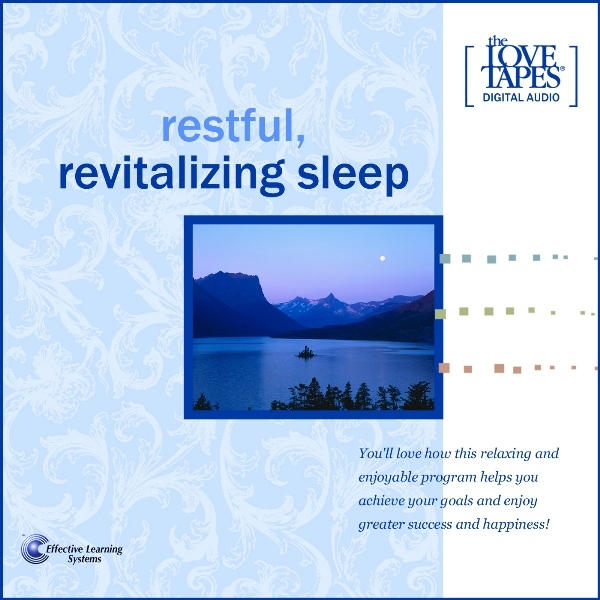 You don’t have to have insomnia to benefit from this audio program, but if you do you’ve just found yourself a friend. It can help you enjoy a wonderfully peaceful night’s sleep and wake up feeling better than ever. You don’t have to have insomnia to benefit from this audio program, but if you do you’ve just found yourself a friend. It can help you enjoy a wonderfully peaceful night’s sleep and wake up feeling better than ever. 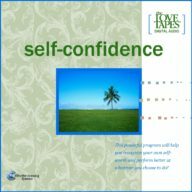 All of the LOVE TAPES are relaxing and can be played at bedtime, but you’ll especially appreciate its extra gentle, soothing programming. It promotes pleasant, productive dreams and peace of mind.